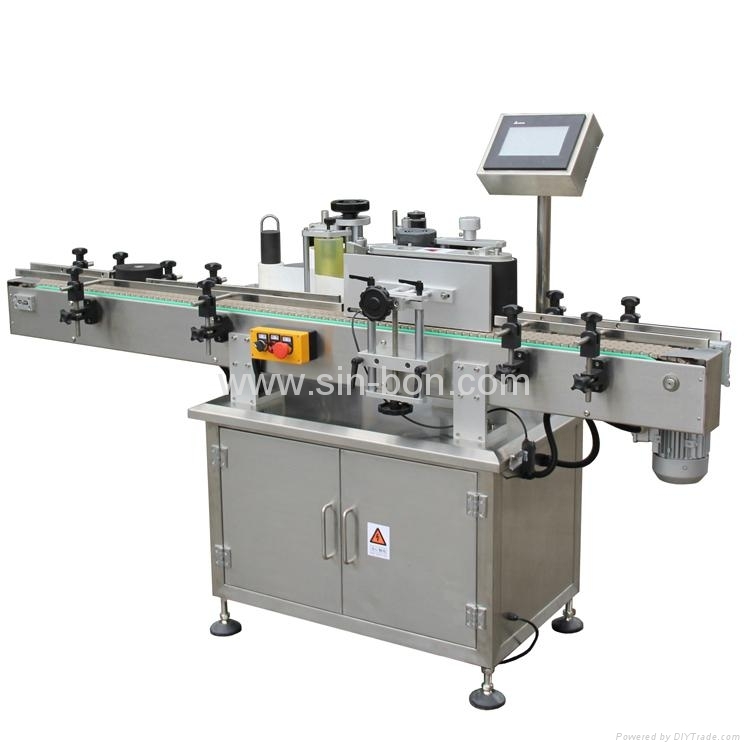 Labeling speed, convey speed, diverter speed can be adjusted. Coding Machine for option, it can print date, lot No. online.